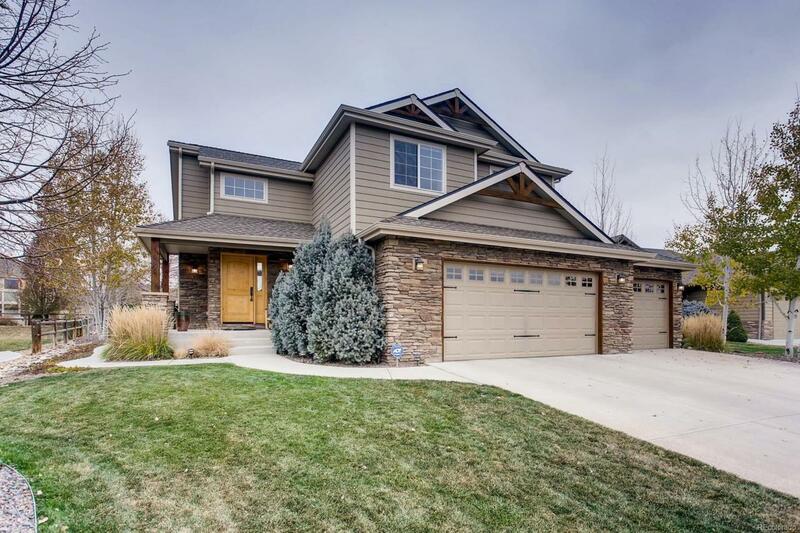 This is a rare offering in the desirable Poudre Heights, 1/3 acre on a beautiful lot, lined with Aspens, and a park like, private setting one block from the park. This gorgeous custom home has attention to detail at every turn. 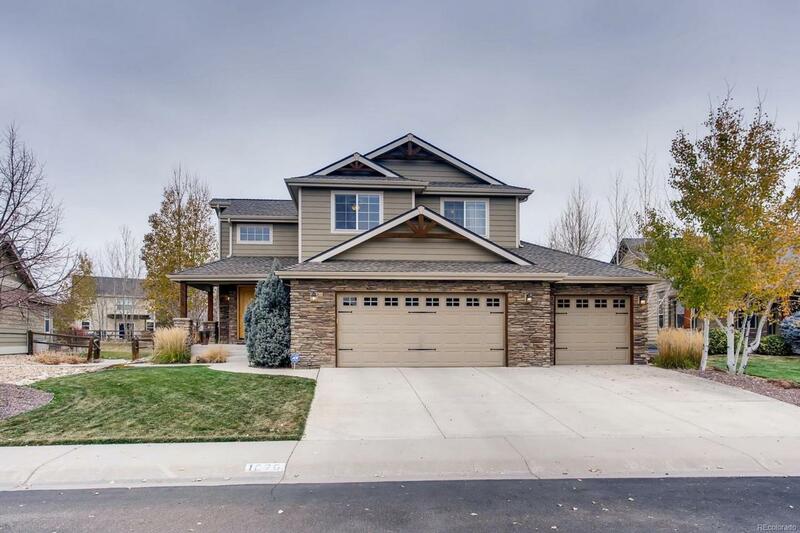 You will love this functional floor plan this home offers, and how it flows from room to room. The spacious gourmet kitchen with granite and hickory cabinets , SS appliances, and much more. Eat in kitchen offers an open concept to the deck, and family room. 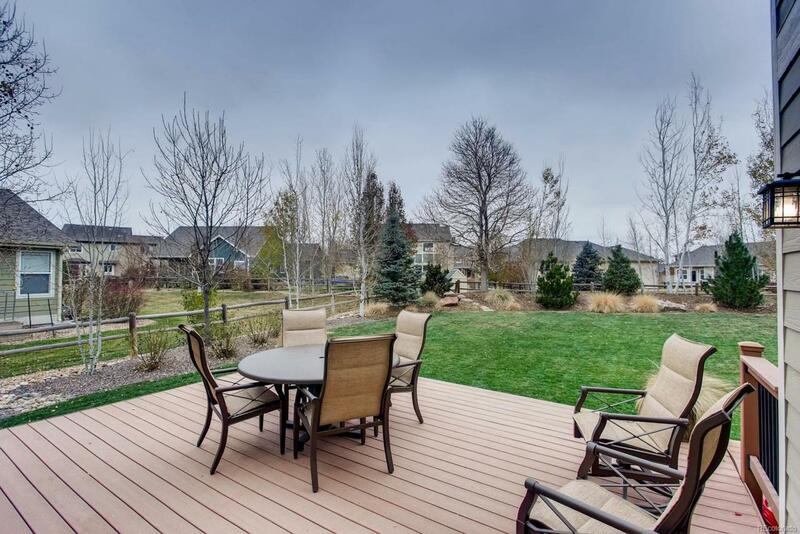 Outside, you will love this park like setting, where you can enjoy your morning coffee or evening relaxation around the gas fireplace.Large master suite and bath with custom finishes. 2 spacious BR upstairs with custom finishes and a full bath. 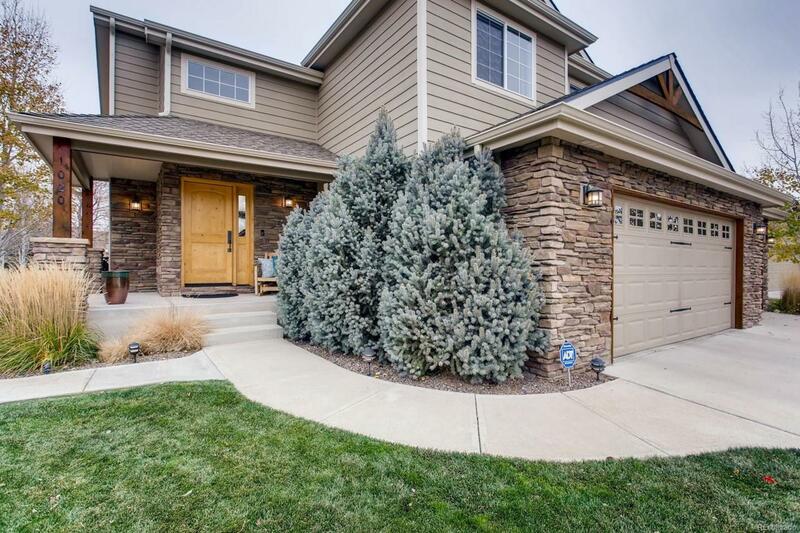 Lower level offers a sought after finished basement with high ceilings and a custom built in Murphy bed, and dresser, another large bedroom and full high-end bathroom, 3 car garage with tons of storage. Pottery barn quality finishes at every turn. Welcome home!